Interactive application for all kinds of dirvers. 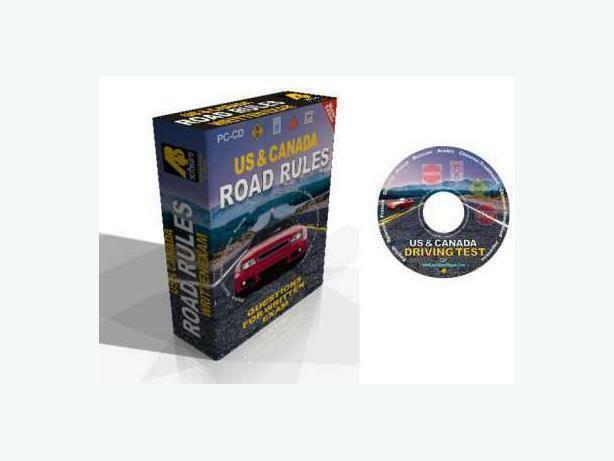 "Road Rules - US & Canada Driving Test" by aplusb software corp offered in 10 languages. Easy to study, relive the stress before the official exam.